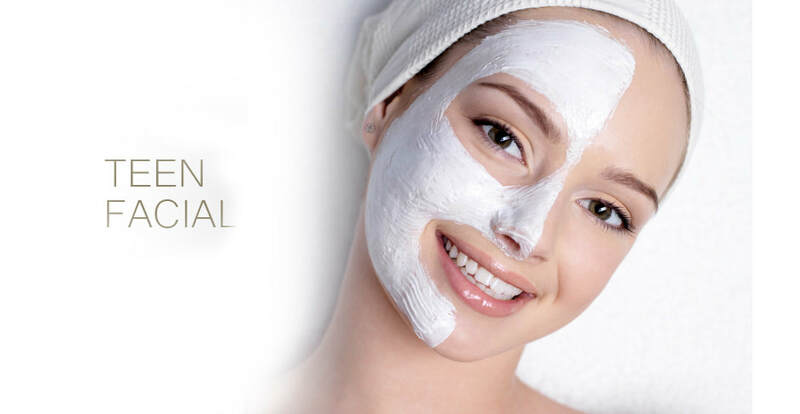 Getting a facial regularly and taking regular care of your skin at home will keep your skin healthy and glowing. So it's important to know the differences between different kinds of facials that are available at Illusions Salon and Spa in Colorado Springs. 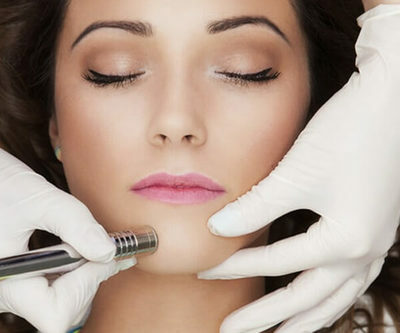 There are several types of facials, and treatments that our Licensed Estheticians offer, below are the most requested facials and treatments and their descriptions, keep in mind each facial and treatment is customized to your specific needs. Pampering and Soothing. Customized to your personal skin care needs. Specialized treatment for clogged, irritated & acneic skin . Be on your way to your healthiest complexion yet. A quick pampering session, perfect for the person on the go. We’ve got your back! The perfect customized treatment to deep cleans, exfoliate and detoxify. Deep exfoliation to reveal your new and healthier skin. Light to very light peels offered. A free consultation offered to determine what peel is best for you. plant-derived stem cells, peptides and a high concentration of enzymatic botanicals into the skin leaving it luminous,refreshed and rejuvenated. Oxygen offers numerous benefits for a healthy, radiant complexion: It helps bring clarity to troubled skin, purifies clogged pores, supports collagen production and brightens dullness. Available from your esthetician, the oxygenating O2 Lift peel delivers an instant, visible boost to invigorate the skin and give it a gorgeous glow.